Happy Anniversary Mark + Alexandra! 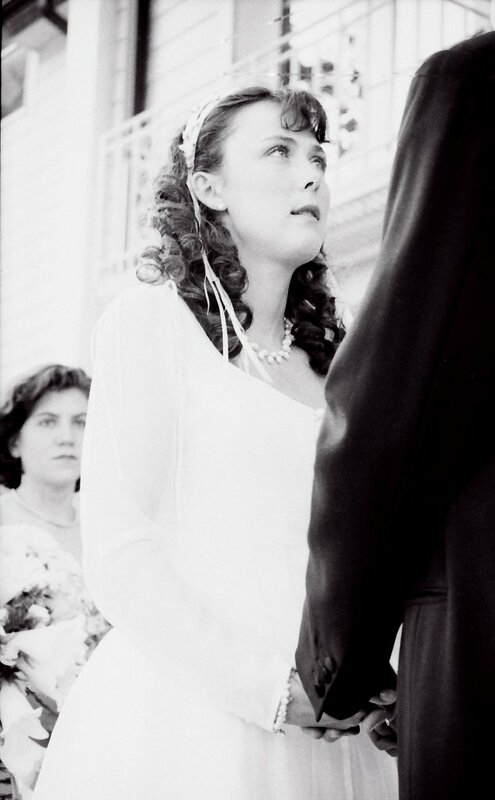 A very happy anniversary to Mark and Alexandra and I'm posting this throwback image of the vows! We all decamped to a lovely estate in Hellertown, Pennsylvania for the wedding. More soon.... In fact I'm going to start a blog section devoted to anniversary posts from throwback weddings!